Department of Health and Human Services (DHHS). Guidelines for the use of antiretroviral agents in HIV-infected adults and adolescents. 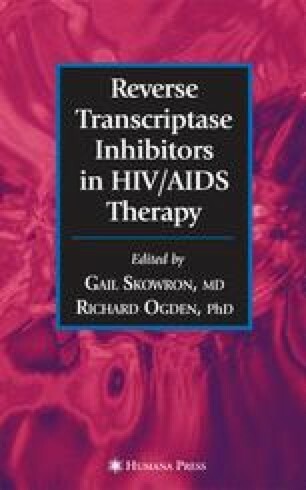 Available at: http://aidsinfo.nih.gov/guidelines/. Updated April 7, 2005; last accessed July 22, 2005.